If your home’s current driveway is looking a bit worse for wear, it’s a good idea to look into getting a new one. Not only is this idea for general appearances, but an upgrade could be a great way to improve the overall value of your home if you plan on putting it on the market in the near future. Here at All County Construction, we’d like to offer a few professional considerations as to what to expect. Your current driveway will need to be broken up before the new one is laid down, which means you can expect the noise of jackhammers. Once that’s done and debris is cleared away, paver will be laid down before the application of the asphalt, with workers carefully working around structures such as your garage floor. 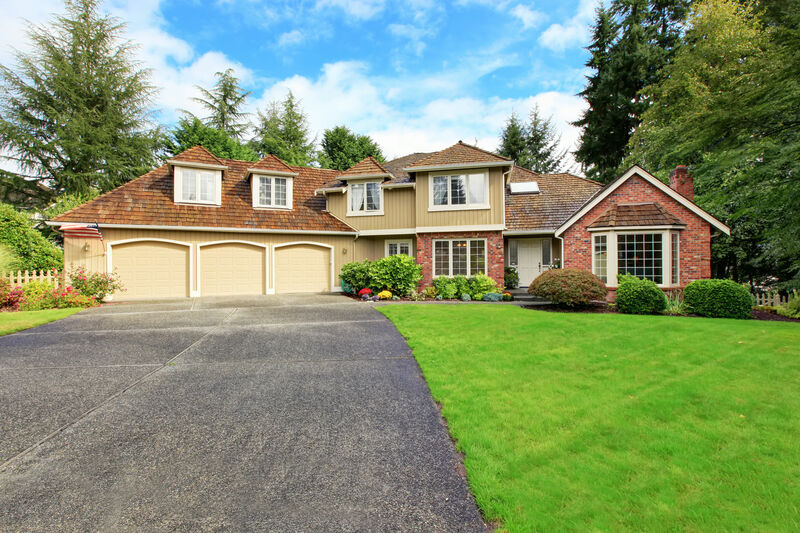 Are you thinking about widening your driveway, or maybe relocating it elsewhere on your property? If you install asphalt pavement over roots, those roots may eventually grow to displace your asphalt, breaking it apart from the ground up. So think about the root system of any trees, shrubs, flower beds, and gardens that currently exist on your property. When it rains, you’ll want to have pavement on your property that allows for proper drainage. Any water that’s allowed to linger on and under the pavement is likely to wear away at the materials as well as the overall structure. Poor drainage compromises the overall life expectancy of driveways and often leads to avoidable repairs sooner rather than later. To get as much use and life out of your new driveway as possible, be sure to ask your contractor about your options for seal coating. This step is an especially good idea for initial pavement installation, mainly because seal coating helps driveways look better, cuts down on overall UV ray exposure, makes the surface easier to clean, and resists oil and gas stains. To keep vegetation from growing underneath the pavement once it’s poured, you’ll need to have a soil sterilizer applied to the ground. Besides applying a soil sterilizer, your contractor will also have to grade, compact, and treat the soil. As the contractor inspects your property’s subgrade, he will have to take care of any loose spots of soil before proceeding with construction. For more on what you can expect and should consider with a new residential driveway, get in touch with us here at All County Construction. 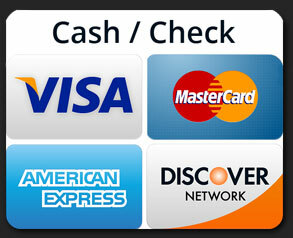 Feel free to fill out and submit a Contact Us form for a free estimate.